We're having the dealer install OEM Parking Sensors (front & rear) on our 2017 MDX Sport Hybrid TECH. You all may know that the TECH pkg doesn't come with Parking Sensors, only the ADVANCE pkg have them. Do any of you know for a fact that we will get Visual Marks and Beep sound once the Parking Sensors have been installed on our TECH? We're getting conflicting info about this. The Dealer said Beep sound only, no Visual Marks. While others said, MY '17 will have Visual Marks too because it's pre-wired/pre-programmed. It would be very cool if you can get audio and visual indications! What other features besides air cooled seats and 360 camera do you lose to the Advanced? If I replace my MDX by a hybrid one it would probably have to be Tech because of the second row bench. That's exactly why we chose the TECH over the ADVANCE, we wanted the 7 seats. Well I'm having the parking sensors installed this Saturday, will update this thread if I get Visual indicators or not. The ADVANCE steps up to these options for an extra ~$6K. Most of these options I don't care about. I only want the Parking Sensors so I was able to negotiate that into my deal. Sport Hybrid TECH are super rare in California. As of right now, 9/20/2017, there were only about 10 or so cars in the entire State of California. Took me over a month the find one in White/Ebony. Thanked God I didn't have to special order. IMO, Acura should make more TECH, not the ADVANCE. More people want the 7 seats. Does the Tech have auto power folding side mirrors? Yes it does fold when locked. Heated too. I work at a dealership if I had to GUESS I would say audible beep, but no display. Yes its wired for it but Ive seen other mdx like 14 or 15 with added parking sensors (rear only) and I remember the installation is different and I don't remember the button being up by the dash to turn on and off so I know there are some differences. Best of luck! Yes, MY 14-16 only had audible beep. 17 is supposed to have Visual Indicators too. Will find out tomorrow. 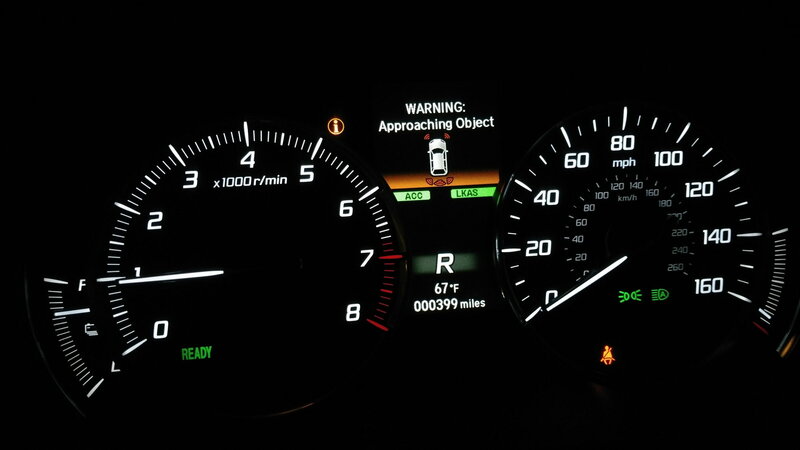 From the information below it seems to matter which system you are having installed, rear back-up sensors, or parking sensors (front/back together). 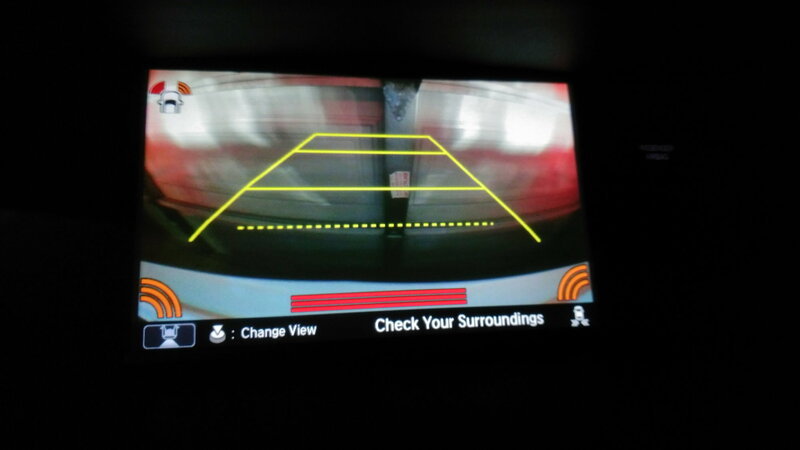 It also says the parking sensors will in step #49 work properly as described in the User’s Information Manual which kind of suggests they will work the same as in the Advance. Curious to know, but believe it may function the same as included with the Advance. Thanks for this! I'm getting the newer oem Parking Sensors (front & tear). I remember seeing the on/off switch in one of the diagrams. Hopefully that means it will work exactly the same as on Advance PKG. Good news! Just picked up the car...I got Visual and Beep. Works perfectly! Just like in the Advance models. Dealer did a great installation. I'll throw up some pictures when I get a chance. How much did you pay for the whole thing? $1000 installed for Parking Sensors (front and rear). They wanted $1400, I talked them down. Kind of pricey, but totally worth it. I have Parking Sensors on my Lexus GS, I couldn't live without it on the MDX. IMO, the TECH pkg should come STD with Parking Sensors. After all, it is all about the Technology right? Expensive but not unreasonable. Money well spent. Seems like you are in LA, CanI know where? $1000 is not bad! Very nice. I assume for the 1K price you purchased the parts from the dealership? I got my front and rear parking sensors installed (did it myself) from two Amazon kits (painted the sensors the same color as the car) in my TL for $25 (I just get audible beeps). Cerritos Acura did the install. This was pre-negotiated price before purchase. Normally they want $1500 for the parking sensors. You could try your luck and call them up.